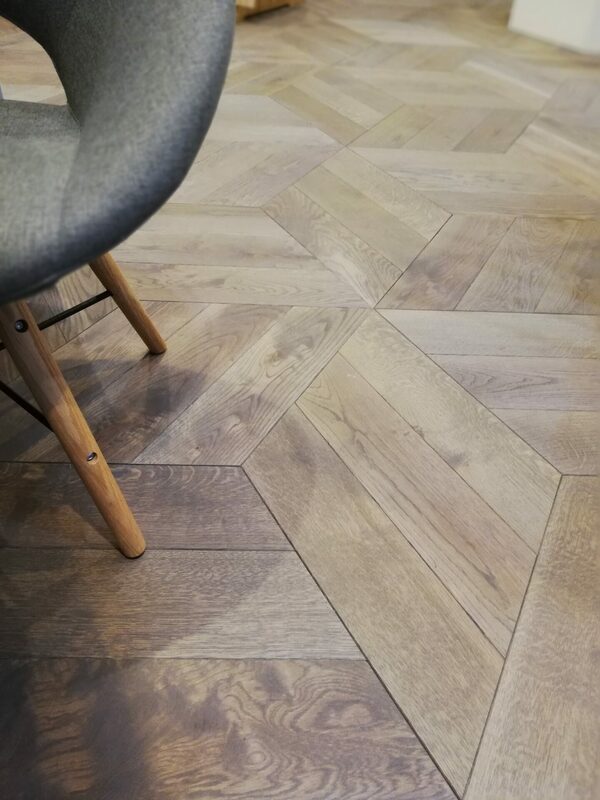 Inspired by the traditional French parquet floors, Chevron has gained a reputation of a very desirable, and from the designer aspect, very attractive, parquet. 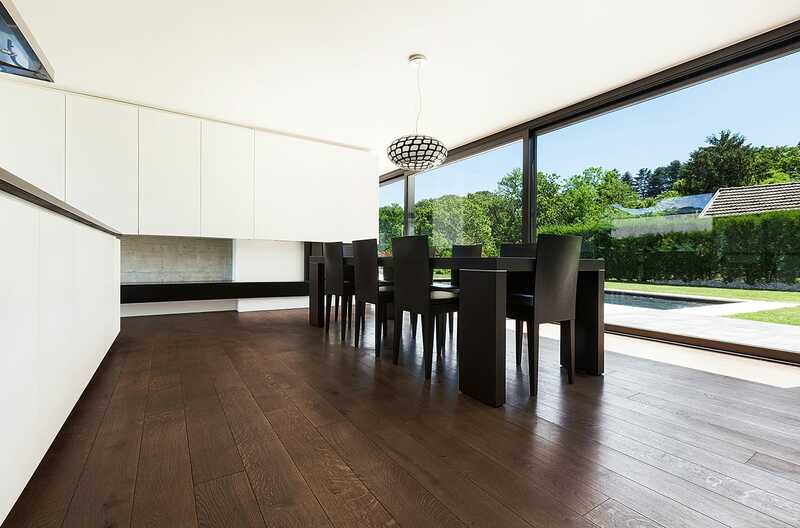 Since it is not strictly predetermined for classical surface treatments, such as clear varnish or clear oil, it provides the possibility for more serious, but also for more playful surface treatments. 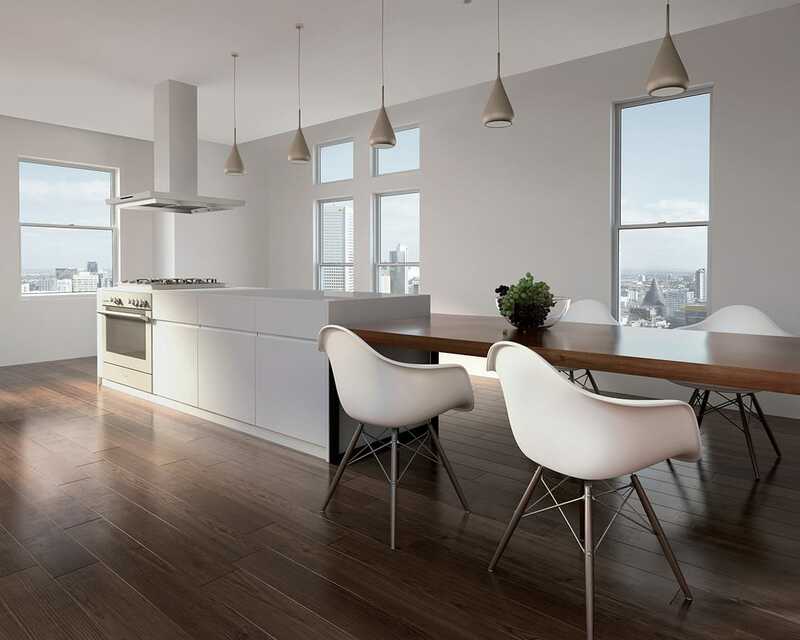 There are a number of benefits to hardwood flooring installed in the Chevron pattern, among which is that the strong pattern gives the space a bold, sophisticated design, in addition to creating a “wavy, undulating relaxed feeling.” The fact that wood flooring patterns that are designed hundreds of years back in time are still very trendy and can suit all modern interior design styles convinsed us to expand our offer by adding Chevron 30° (dimensions 15/20x130x425mm) as a choice within our new collections of solid wood flooring. Chevron pattern is very attractive and eye-catching and it gives the space a strong and sophisticated professional look and appearance that is great for both domestic and business settings. 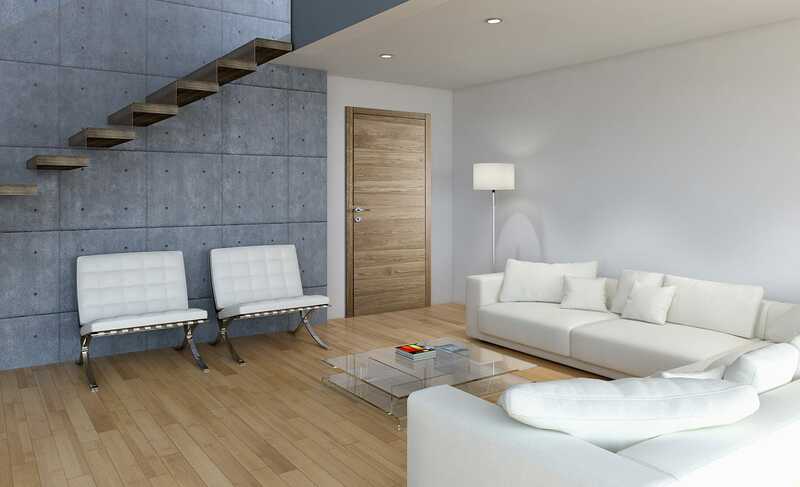 Chevron pattern will make the wooden floor stand out and add a lot of excitement and interest to the room.